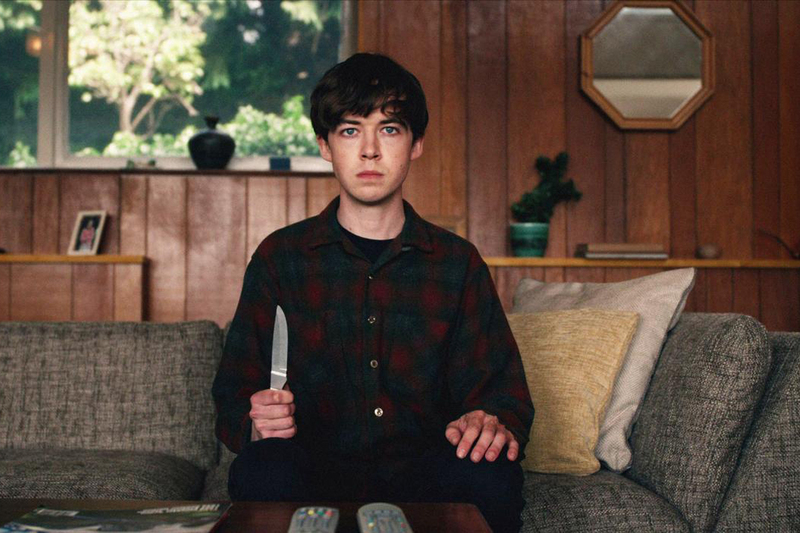 Film + TV Interview: Chance Perdomo on the 'Chilling Adventures Of Sabrina'. Film + TV Interview: Madeleine Mantock on playing Macy in 'Charmed'. Film + TV Interview: Antonia Thomas on 'The Good Doctor' Season 2. Music Interview: Froy on his debut single ‘Sideswipe’ and future music. Film + TV Interview: D’Arcy Carden on the third season of 'The Good Place'. Music Interview: Emily Kinney on her new album, 'Oh, Jonathan'. Music Interview: Robert Schwartzman on new Rooney music + upcoming film 'The Unicorn'. Film + TV Interview: Anne Winters on 'Grand Hotel', '13 Reasons Why', and 'Night School'. Film + TV Interview: Amandla Stenberg on 'The Darkest Minds'. Film + TV Interview: Alexa Davies on 'Mamma Mia! Here We Go Again'. Film + TV Interview: Daniel Portman on 'Game Of Thrones' and his upcoming visit to New Zealand. Film + TV Interview: James Rolleston on 'The Breaker Upperers'. Film + TV Interview: Austin Butler on 'The Shannara Chronicles' Season 2. Film + TV Interview: Joel McHale on his upcoming NZ tour. Film + TV Interview: Edgar Wright on 'Baby Driver', film-making, and his love of Mini Mansions.